Robin Knoche has signed a three-year contract extension with VfL Wolfsburg that will keep him at the club until 2020. Need Official Fantasy Bundesliga reinforcements? Sign Robin Knoche now! The 24-year-old defender, whose existing deal was due to expire at the end of the current campaign, is a product of Wolfsburg's youth academy. "I grew up here at VfL Wolfsburg, which makes me even happier that VfL are putting their faith in me," Knoche said. "I have the best possible conditions to develop here." 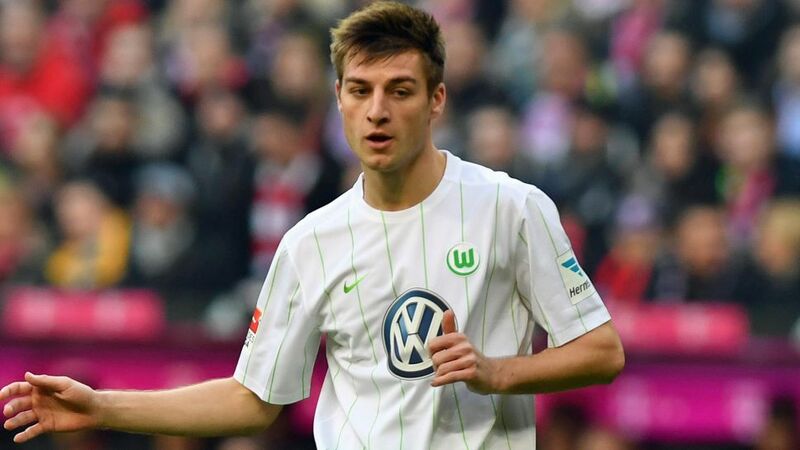 Knoche has made 93 Bundesliga appearances for Wolfsburg to date, including nine this season. The Wolves currently sit 13th in the standings, three points clear of the relegation play-off spot. Click here for more VfL Wolfsburg club news!